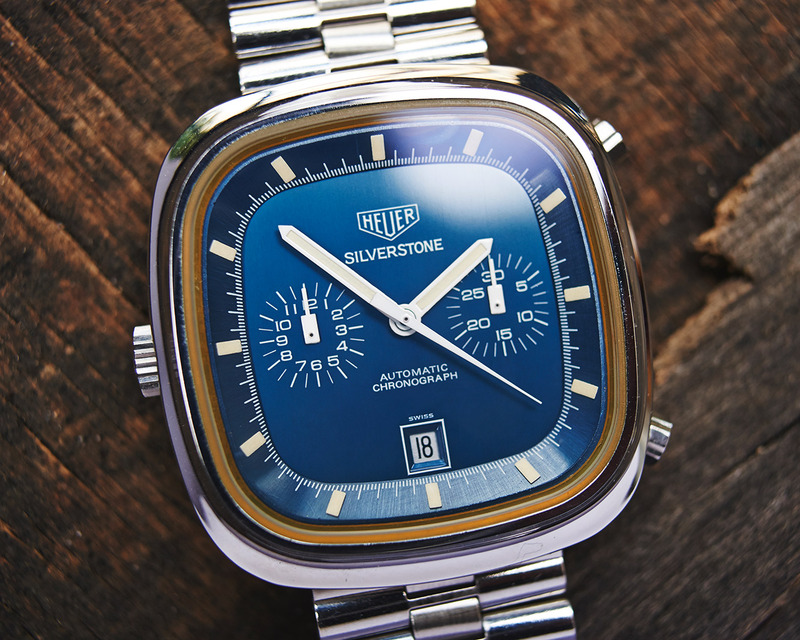 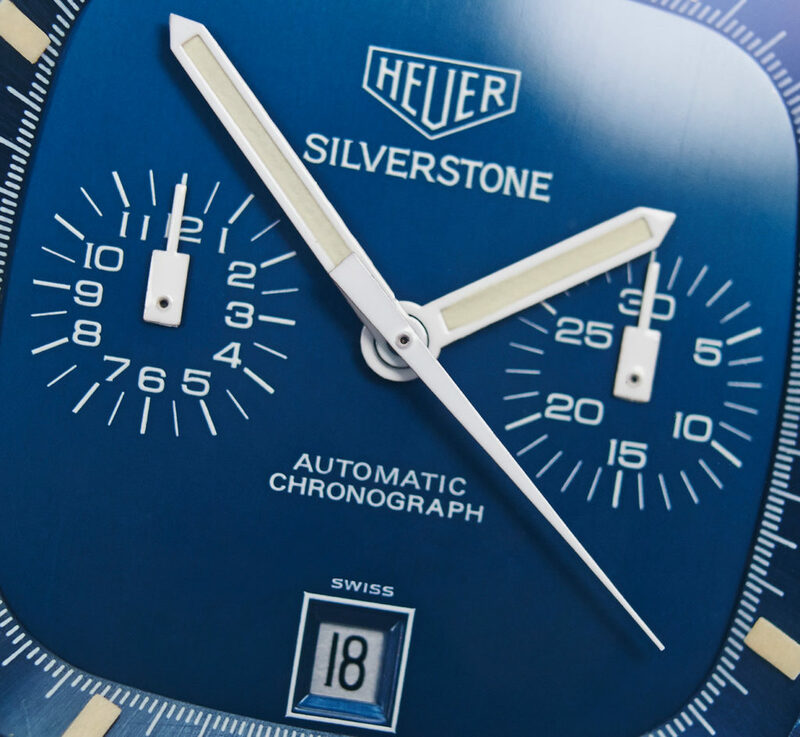 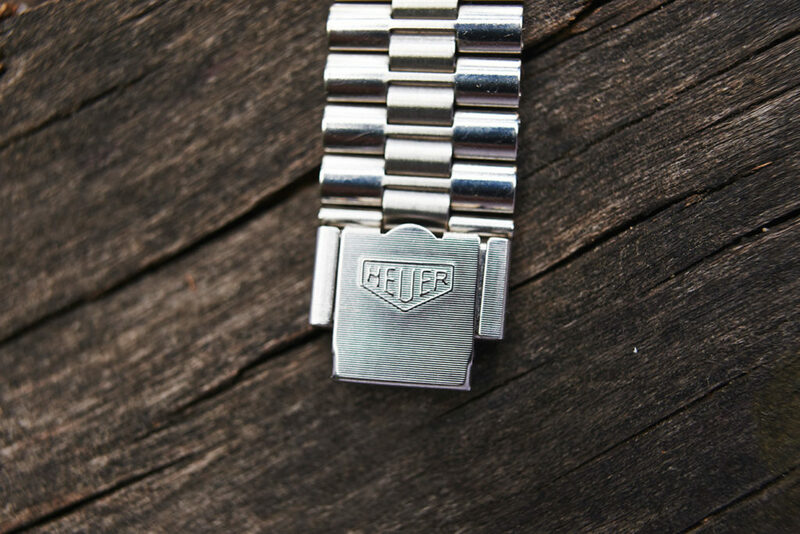 This watch was also worn bei the Swiss racingdriver Clay Regazzoni in his Formula1 car. 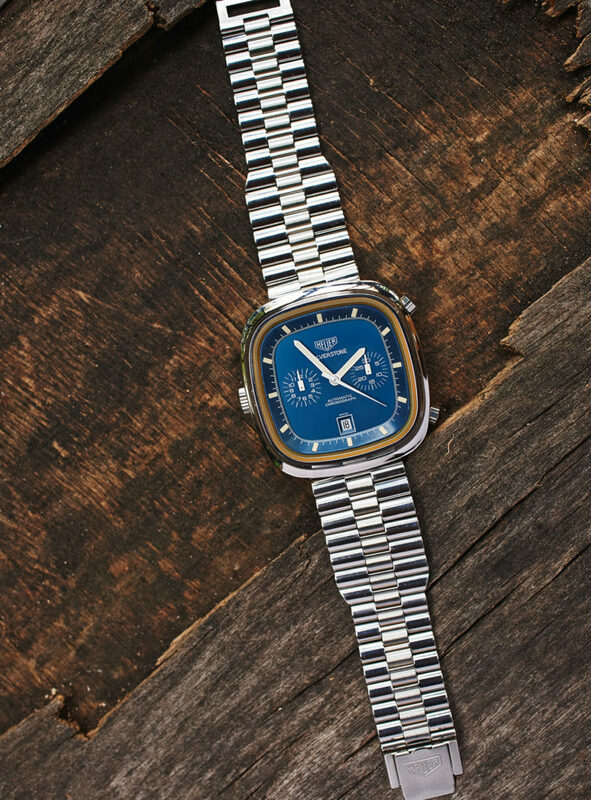 The piece is unpolished, dial and hands have a superbeautiful patina and are flawless. 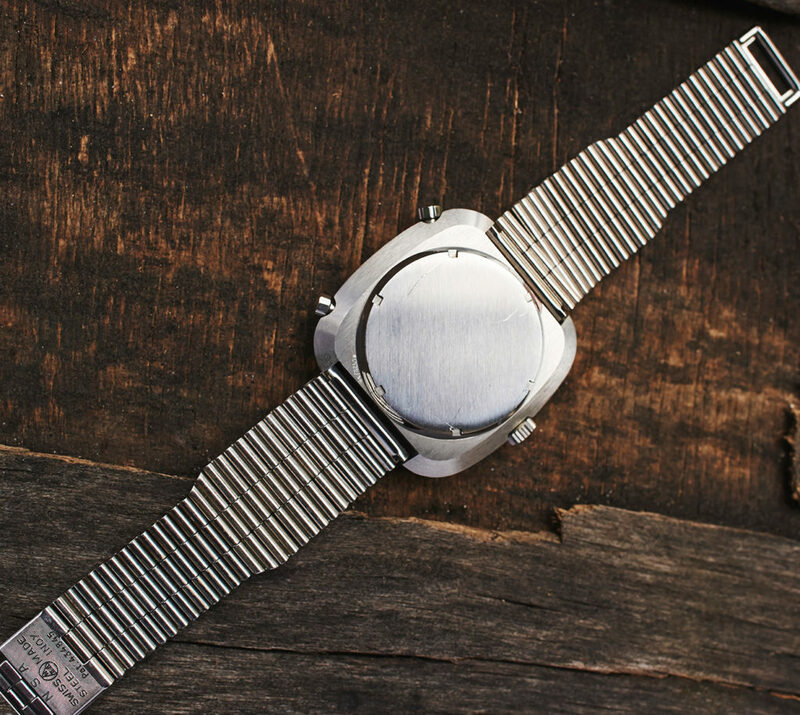 The calibre 12 has been checked by our watchmaker and is running perfectly in all functions.